MORE has sent the following letter of solidarity along with a monetary donation to support the Dyett hunger strikers in Chicago. 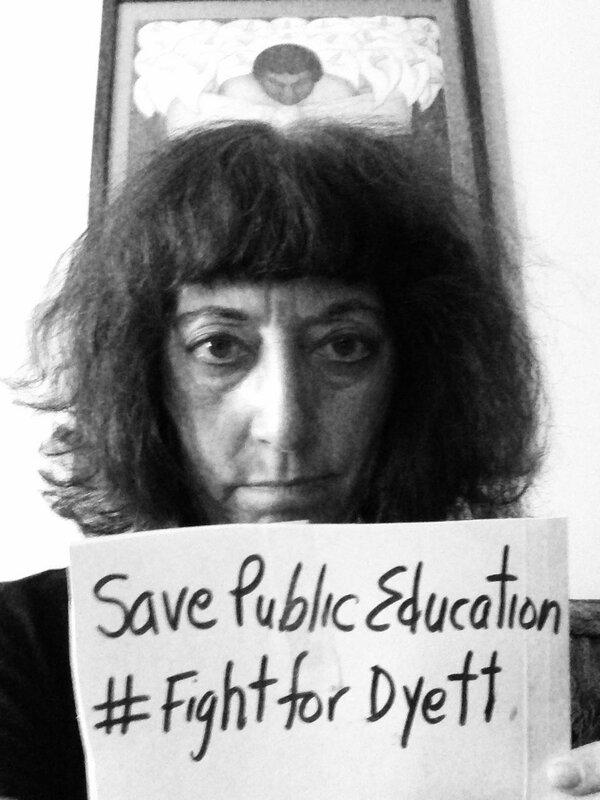 The Movement of Rank and File Educators, of the United Federation of Teachers, stand in solidarity with the Dyett Hunger Strikers: Jitu Brown, Prudence Brown, Anna Jones, Jeanette Taylor-Ramaan, Monique Redeaux-Smith, Aisha Wade-Bey, Nelson Soza, Cathy Dale, Robert Jones, Irene Robinson, April Stogner, Marc Kaplan and their entire community. 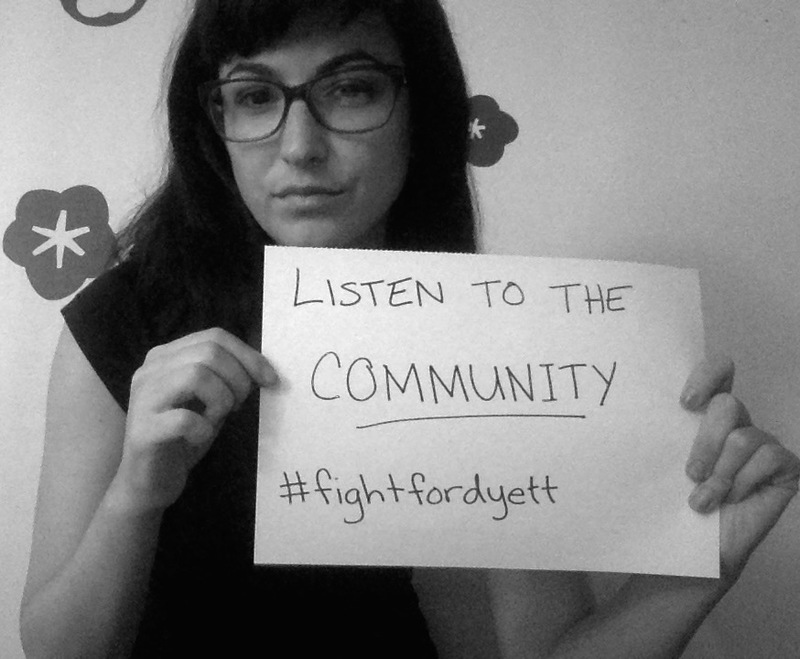 Dyett is all of us. 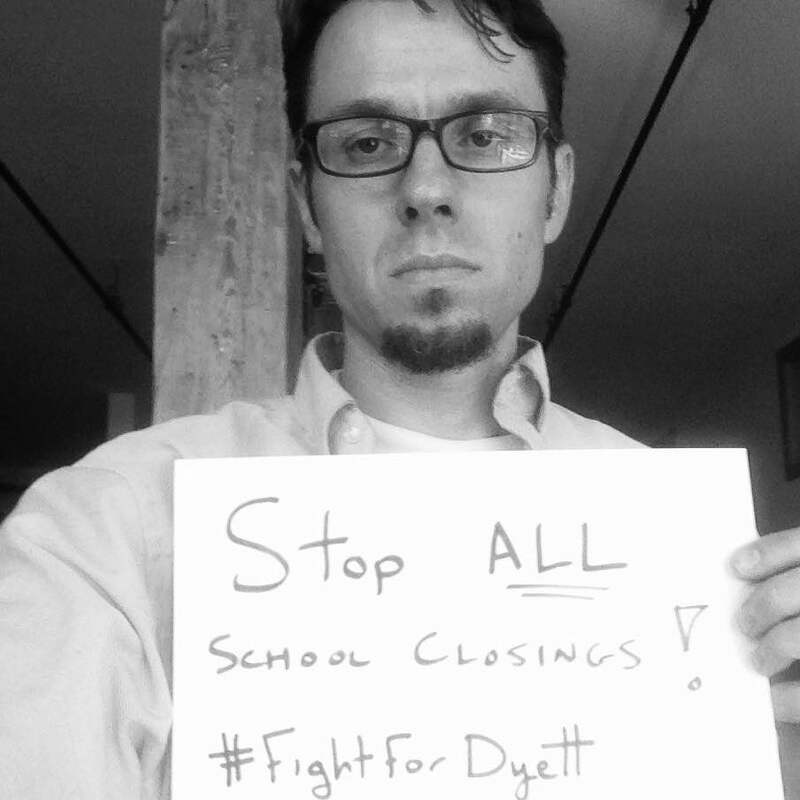 We support the notion that the Dyett school community has a vision and solutions to preserving their public schools. We support the highest moral and ethical stand of putting their basic needs at the same place as their need for democratic decision making. The action of denying themselves basic sustenance to support life is the height to which they’ve reached in protecting their right to public schools their children deserve. 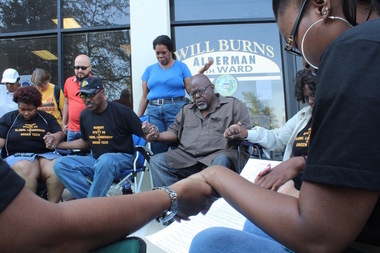 As we send our solidarity, we call on those elected to represent their constituents to stand with their community when the only thing they are demanding is their school.